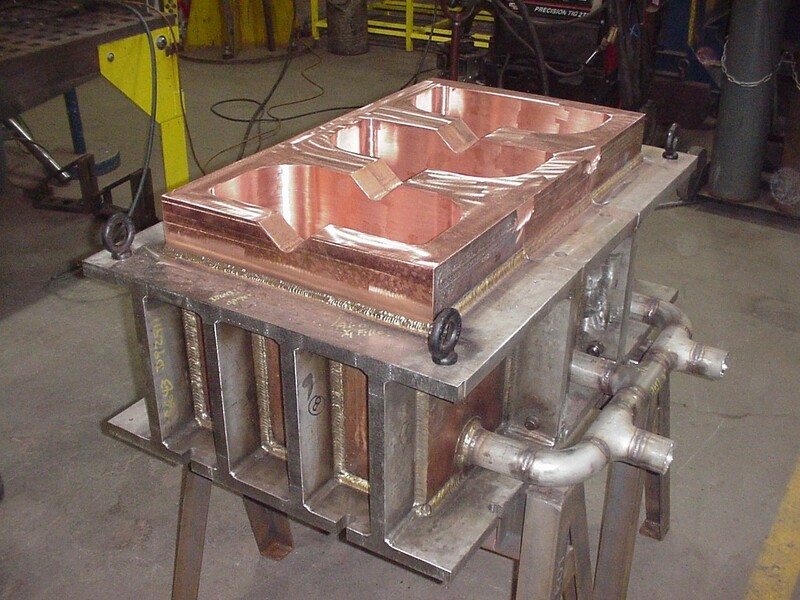 Not many LAI Customers know that we have a unique capability within our company to build copper melting equipment to support the raw material creation at the beginning of the value stream. 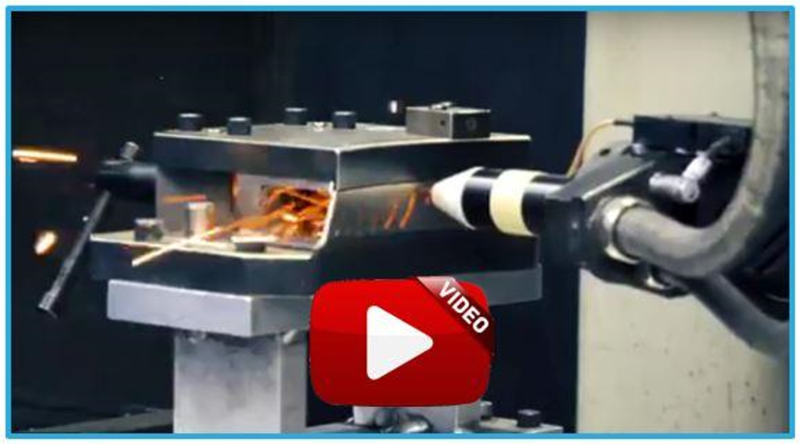 We certainly consume many bars, plates, tubes, castings, and forgings to produce end items that show up in our Customers’ high valued products across aerospace, defense, medical, and wind/oil/gas industries. Our Green Island, New York site has been servicing Customers with original build and repair of their furnace melting equipment for over 70 years! We have seen a surge in demand for our copper products over the last couple of years mostly due to the need for more exotic metals, and especially Titanium to support the growth experienced in the aerospace and defense markets. This month, we feature this unique capability of our New York team in a technical paper, "Keeping Your Cool with Copper". 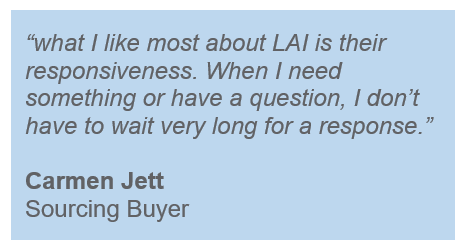 In February 2017, Carmen Jett, sourcing buyer for General Electric (GE), began managing the turning segment accounts that worked with LAI International for a number of years. Shortly after, she discovered they were receiving parts that were not 100% round. LAI worked with the shop to determine the most efficient way to complete the jobs, without sending the parts back for additional rework. 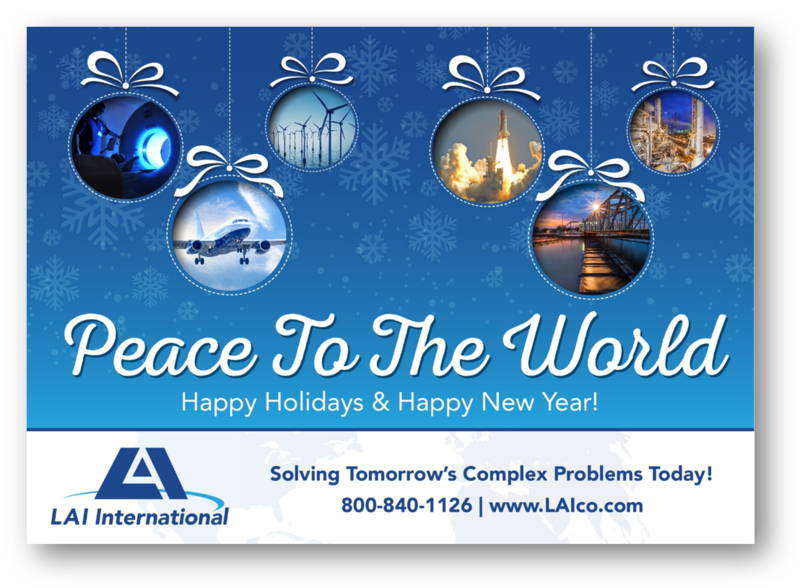 At LAI, one of our core values is Teamwork. It is important to build an environment of open communication, sharing of ideas, and best practices across/within all facilities. In addition to teamwork within the company, it is important to get involved within our local communities. Engaging in community service provides Associates with opportunities to create lasting, positive impacts on our local cities and towns, as well as provide a service to those who need it most. 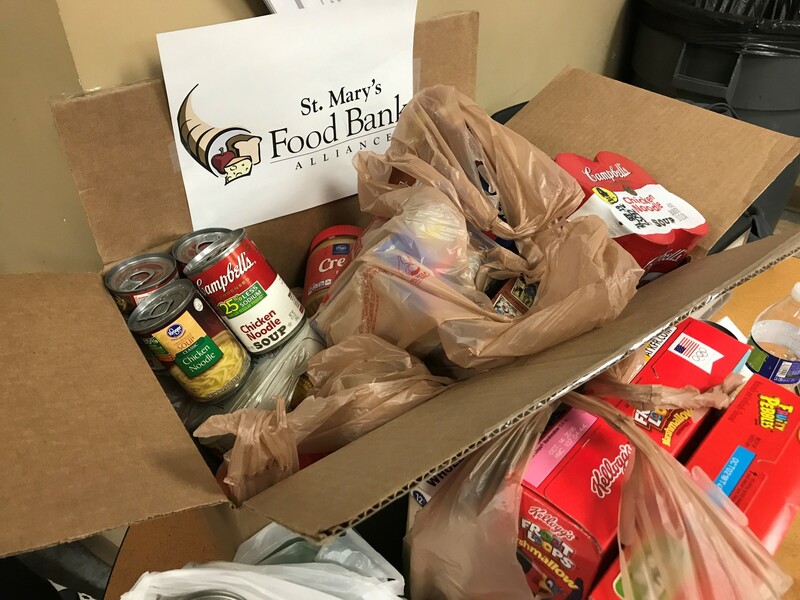 In December, LAI hosted food drives across our different sites, and donated to various local foundations, including, St. Mary’s Food Bank in Arizona, Westminster Rescue Mission in Maryland, and Good Shepherd Food Bank in Maine. Donating to charitable organizations has not only helped our Associates connect with others, but has also improved lives and strengthened our local communities. 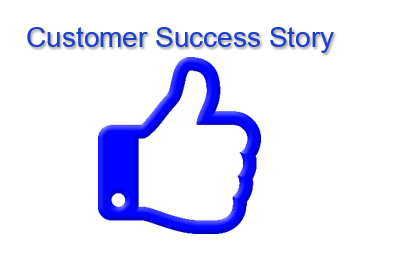 We receive intangible benefits of success and accomplishment by giving back to our communities.